Physics is the most fundamental, and least significant, of the sciences. physics is very important for those who want to make a career in these fields like Accelerator Operator, Applications Engineer, High School Physics Teacher etc, or preparing for entrance exam like IIT, you need deep knowledge of this subject. 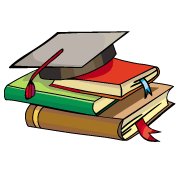 CBSE guide provides CBSE Previous Year Question Papers for Class 11 Physics these questions papers help you to prepare well for exams. It will give you an idea of exam pattern and boost your confidence and speed. You can download CBSE Last Year Question Papers Class 11 Physics in our myCBSEguide website and mobile app for free. CBSE last year papers for class 11 Physics and Last Year Question Paper & Solutions of 10+1 Physics are made available by CBSE every year just after the annual exams are over. CBSE marking scheme and blue print is provided along with the previous year question paper. This helps students find answer the most frequently asked question, How to prepare for CBSE exams. The best way to prepare for annual exams is to understand the questions pattern and practice them as given in previous year question papers. CBSE class 11 Question Paper for Physics for the year 2018, 2017, 2016, 2015 with solutions in PDF format for free download. 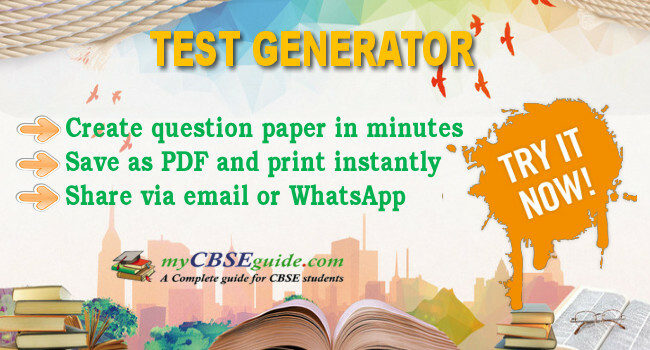 The previous year question papers last 10 year for all – NCERT books and based on CBSE latest syllabus must be downloaded and practiced by students. 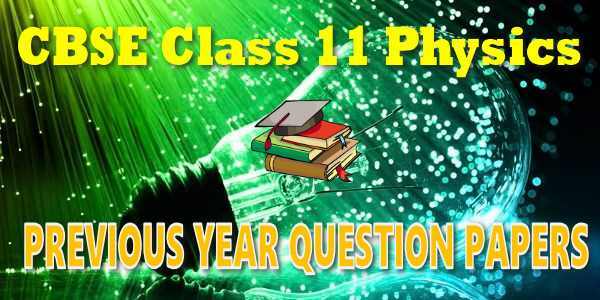 These old 5 to 10 year question papers are the best source to understand question paper pattern and chapter wise weightage in class 11th Physics question paper.